BlueStone in collaboration with Pallavi Foley, has launched The Runway Collection: Flame of the Forest; a re-imagination of the unique Flame of the Forest collection that was first showcased by Foley at the India International Jewellery Week 2017. 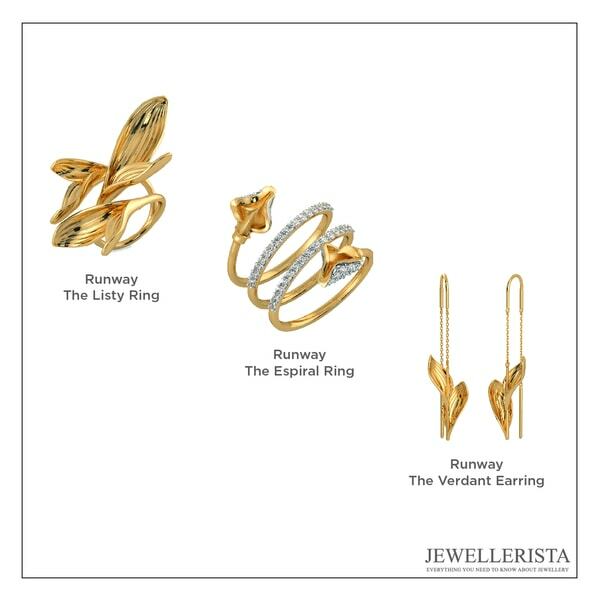 The Pallavi Foley ramp collection has been transformed from a couture collection to everyday designer jewellery. Inspired by the beautiful orange Flame of the Forest flower; ‘The Runway Collection: Flame of the Forest’, is a novel expression of some of nature’s most gorgeous elements. The collection is stylish and sophisticated, and designs feature delicate creepers and feminine flourishes that can transform your everyday look into a runway style. 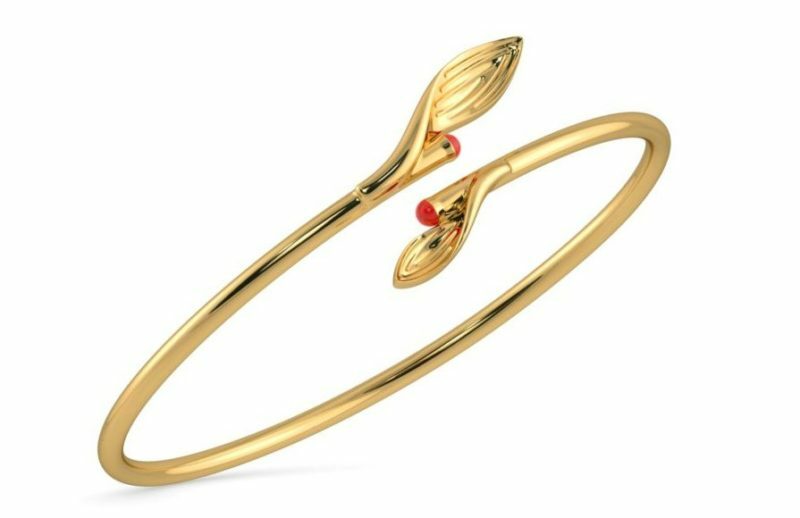 The collection highlights various facets of the flame of the forest flower to create elegant, sleek and beautiful jewellery. This collection by BlueStone includes earrings, bracelets, pendants, necklaces and rings. Pallavi Foley is among India’s most noted jewellery designers. Her designs are luxurious and understated in an unexpected way, bringing in the drama by breaking the norms of conventional jewels with her artistic three-dimensional forms and bold designs. The collection has various nature-driven elements. Florals add a sprinkle of magic with sculpted 3D flowers that stand out proudly in a bouquet of sparkle. Loops and leaves are classy and elegant sparkling circlets symbolizing boundless eternity. The collection will be available at BlueStone.com and at Pallavi’s two boutiques, the Couture Store at the Leela Palace, Bengaluru and a prêt store in VR Bengaluru.